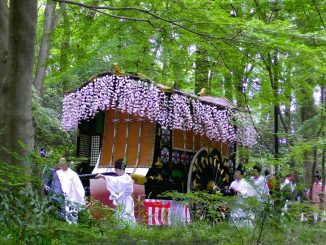 Hiina Matsuri Festival is a traditional festival of Ichihime Shrine in Kyoto. It is annually held on March 3rd, which is Doll’s Day or Girls’ Day (Japanese: Hina Matsuri). On this day, a family with a girl child displays a set of hina dolls at home to pray for the girl’s good health. 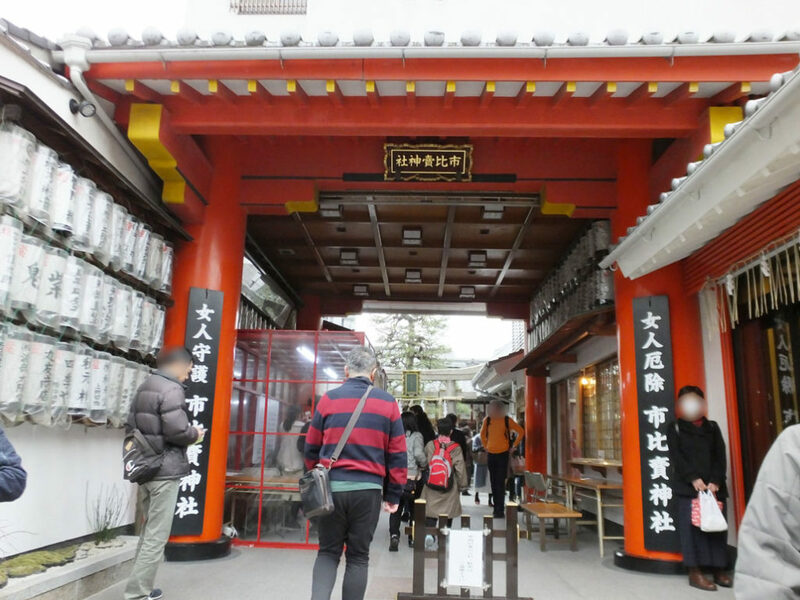 Ichihime Shrine was built in 795 as a guardian shrine of Kyoto’s markets in the East and the West. All the deities worshipped in the shrine are female, so the shrine is believed to ward off evil spirits and protect women and girls, too. I visited the shrine on Doll’s Day in 2018, and saw hina dolls displayed there. The yellow and white doll in the next picture is Amagatsu that was the original model for hina dolls. Amagatsu was believed to be able to carry little children’s evil spirits inside the body and drive them away. 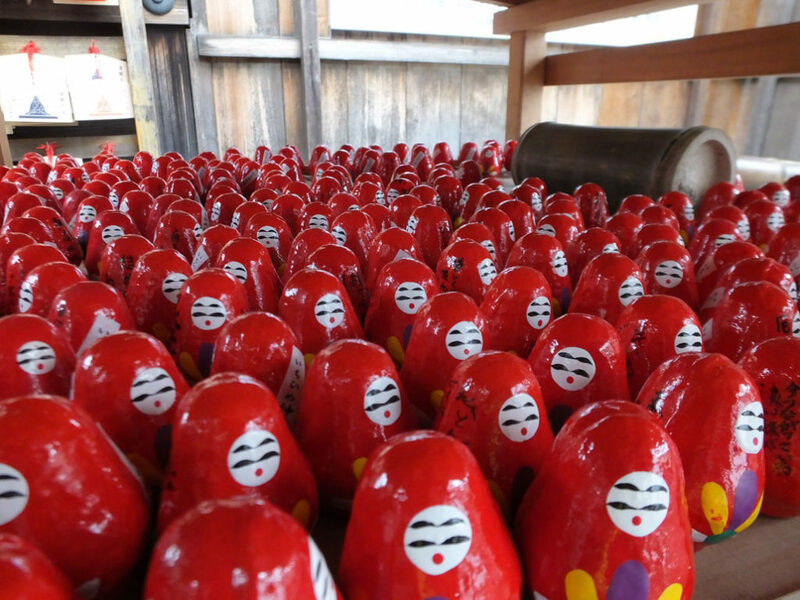 Ichihime Shrine’s Hiina Matsuri Festival is famous for that real men and women dress up and become “living” hina dolls. 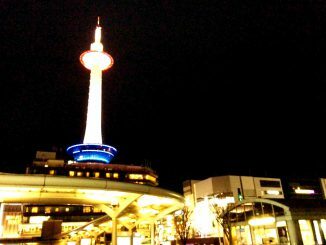 It is held not in the shrine but in a community center, Hitomachi Koryukan Kyoto. 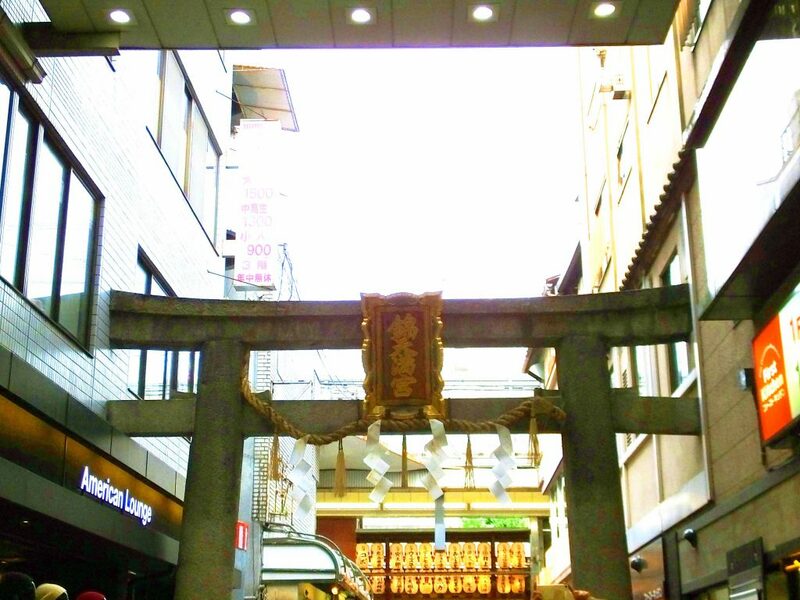 It is located across Kawaramachi Street to the east from the shrine. I went to the festival in 2018. 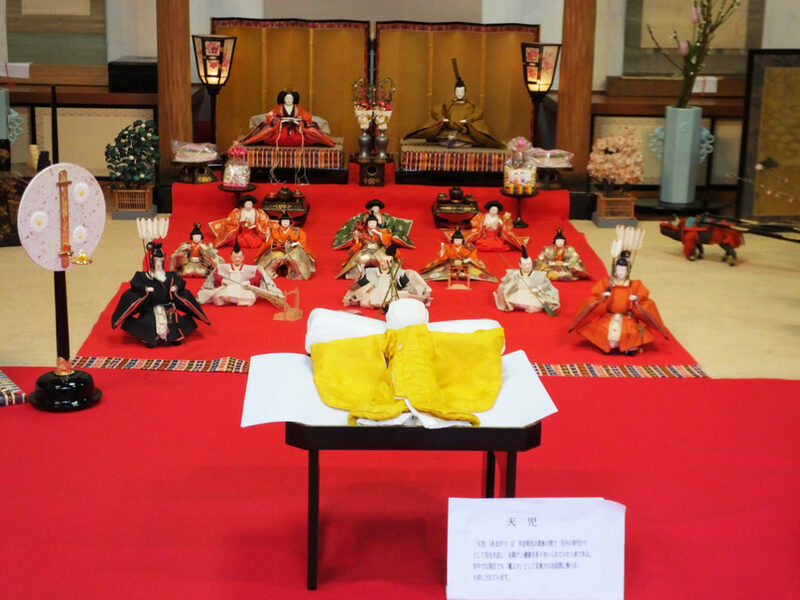 The main event Hitobina-zoroi, or Completion of Living Hina Dolls, started at 2:00 p.m.
Then, it was the turn of ”mebina,” or “the main female hina doll.” Her kimono was what is called junihitoe that was worn by court ladies in the Heian Period. 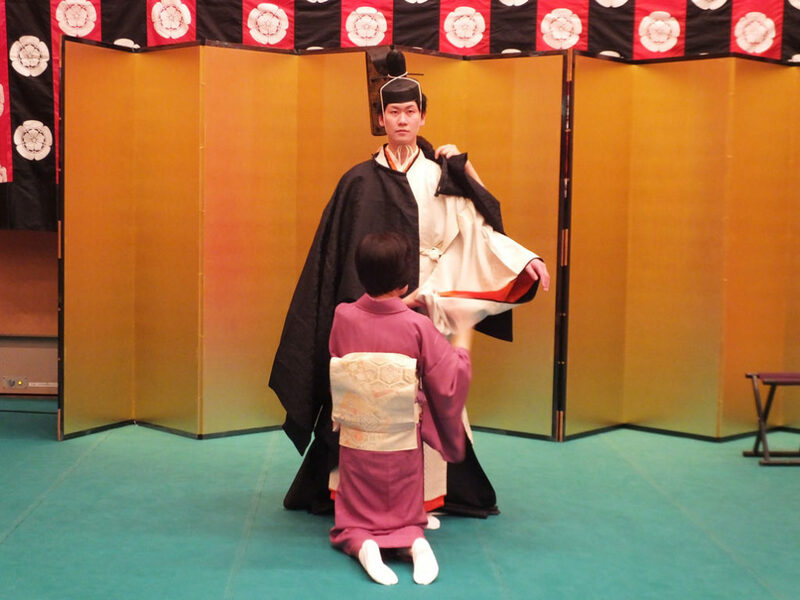 Junihitoe, literally meaning “twelve-layer robe,” is extremely heavy. 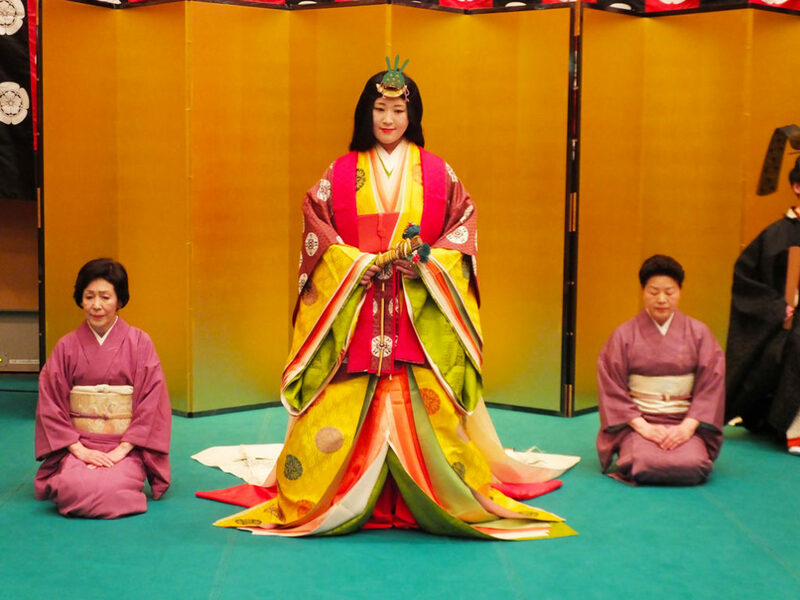 On the stage, a woman explained that the wig and junihitoe the “mebina” was wearing weighed 17 kilograms altogether. 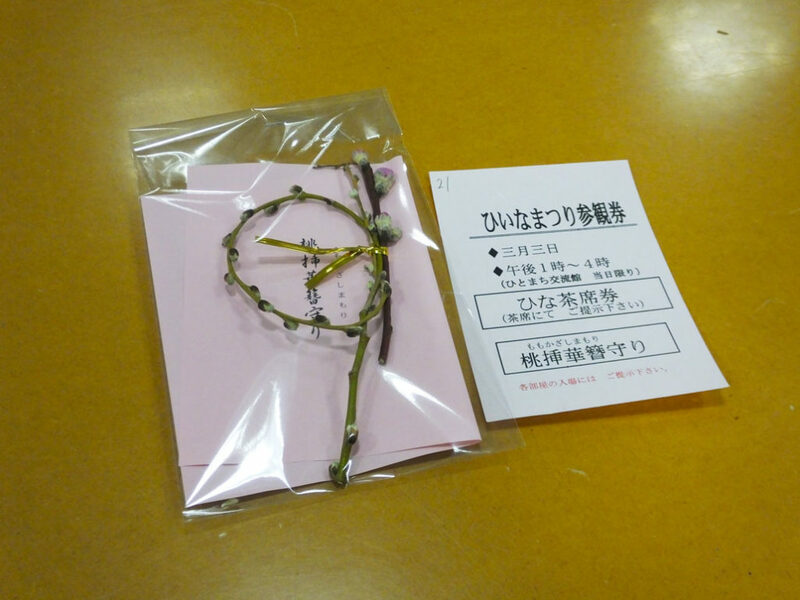 It must be very hard to wear them, but the ”mebina“ in junihitoe looked really beautiful! 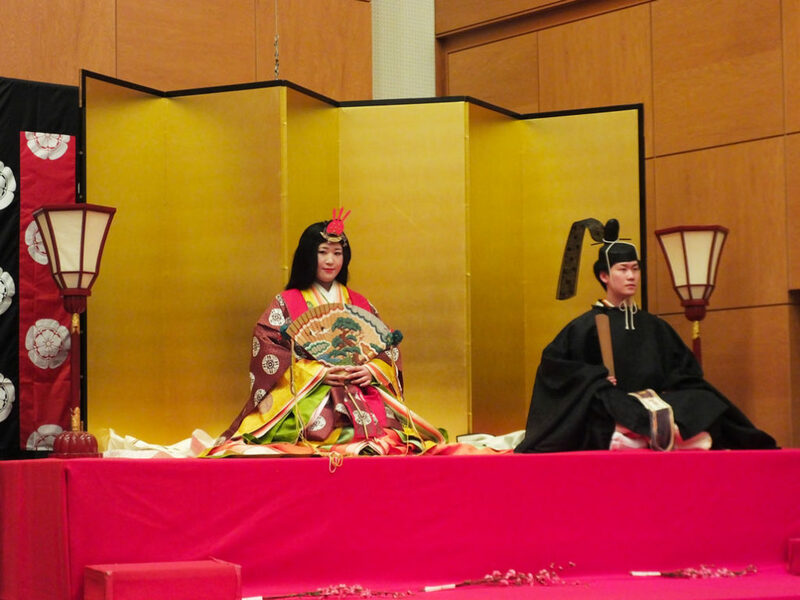 Next, the ”obina“ and ”mebina“ went to sit down on the top tier of the platform called hinadan that was set on the stage. 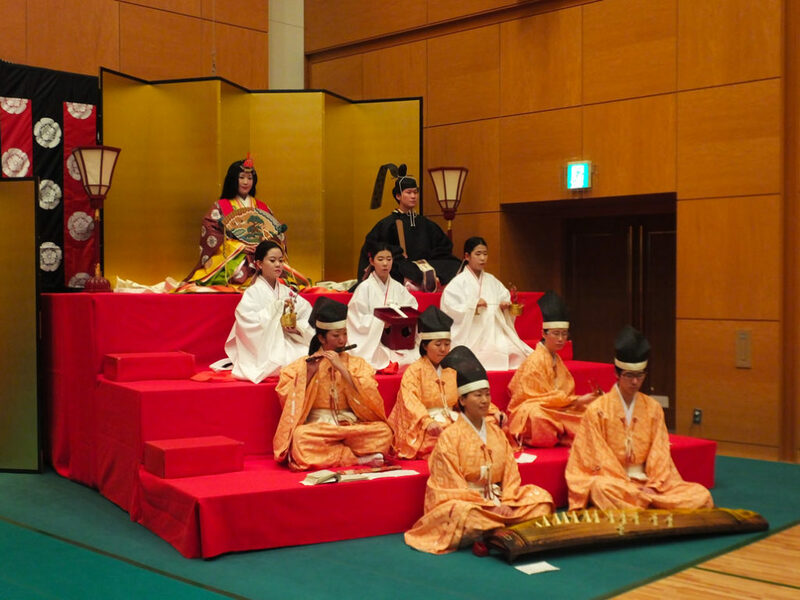 Finally, three court ladies called sannin kanjo appeared and sat on the second tier, and five musicians called gonin bayashi followed them and sat on the lower tiers. Look at the next picture. This is Hitobina-zoroi (Completion of Living Hina Dolls). The gonin bayashi played court music, which created an elegant, traditional atmosphere, though many people were taking pictures of it. After Hitobina-zoroi, there was a short but very important ritual called Amagatsu no Gi, in which evil spirits were exorcised using Amagatsu (the white doll in the next picture). 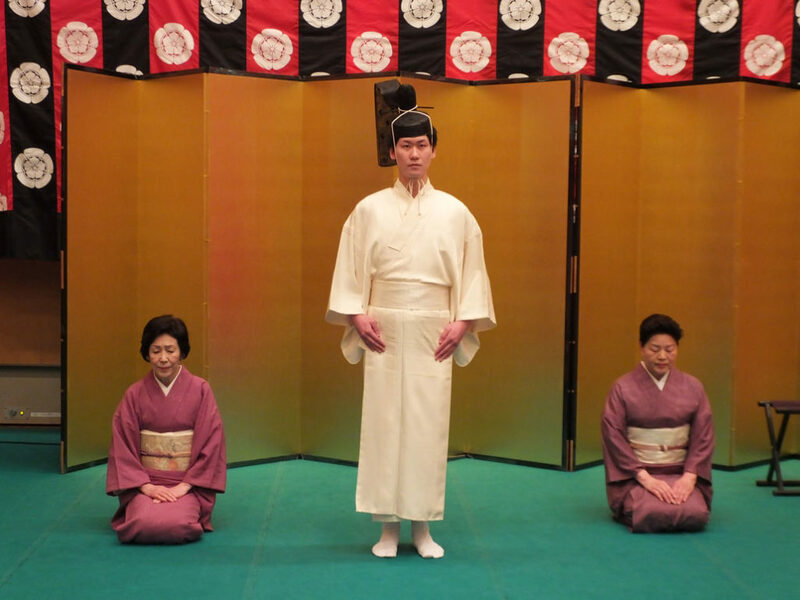 By the way, you can experience Amagatsu no Gi yourself in Ichihime Shrine on this day. 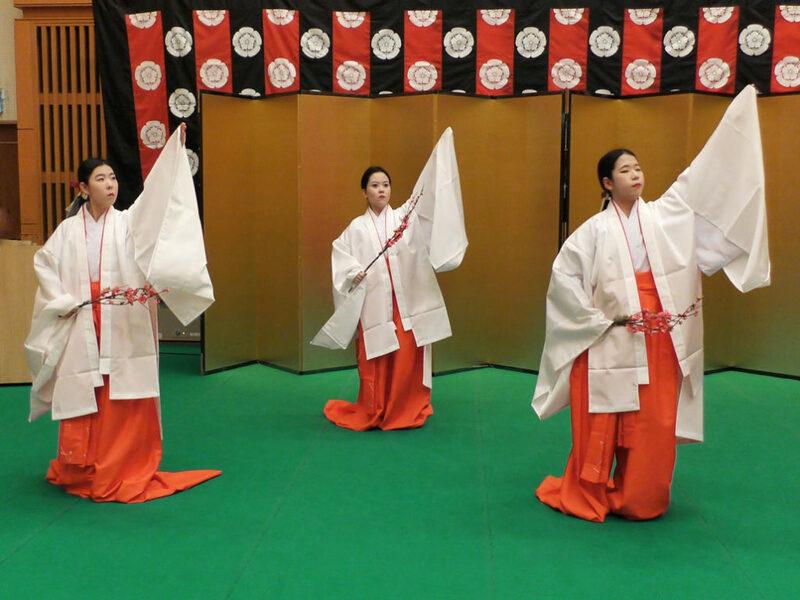 After Amagatsu no Gi, the three court ladies, sannin kanjo performed a dance to ward off bad luck that had accumulated in the past year, and protect people from evil spirits. While they were dancing, the gonin bayashi played court music, too. Hichigiri is a traditional Japanese sweet made with rice cake, which is eaten on Doll’s Day. 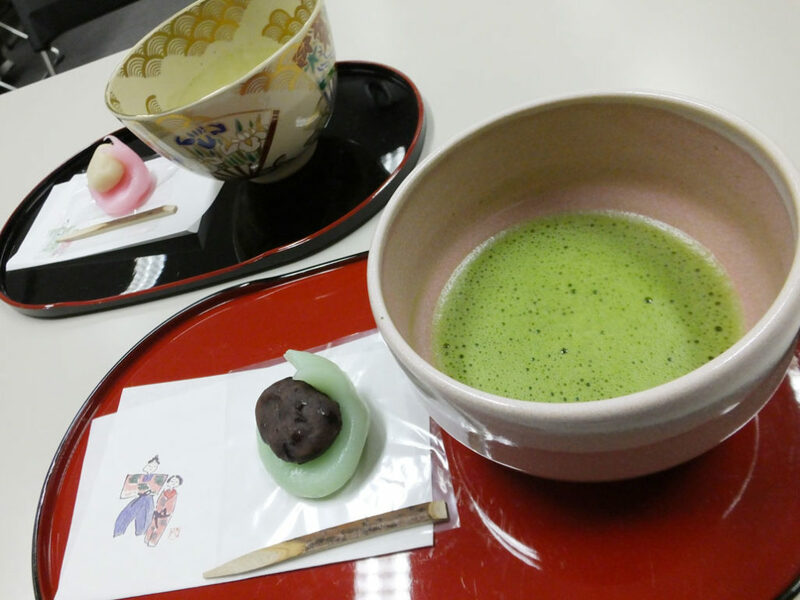 Visitors could eat it and drink matcha green tea in a tea room on the same floor. Hina dolls were displayed there, too. People didn’t care about manners and even children enjoyed it, so if you go there, you can relax and feel free to eat and drink. I didn’t care about manners and I had a good time. Hiina-asobi are games played on Doll’s Day. They were played by nobles in the Heian Period. Visitors could play three games, tosenkyo, kai-awase and sugoroku, and I enjoyed them, too. The room got crowded as time passed by, but it was worth trying because even Japanese people don’t have much chance to play those games. Tosenkyo is easy to play even if you don’t speak Japanese. A player throws a fan to the target and gain points according to the position of the fallen target and fan. If the fan hits the target stand, 1 point is deducted from the score, so be careful. 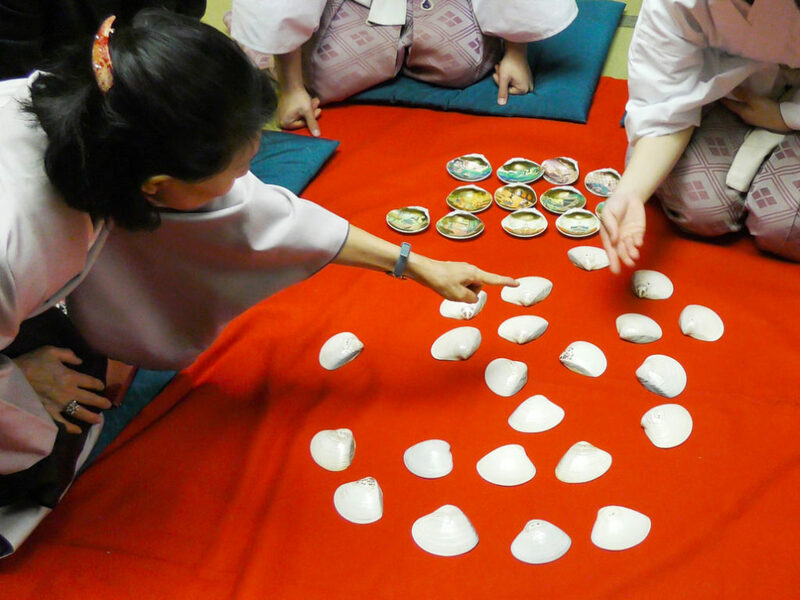 Kai-awase is a shell matching game. The shells have beautiful paintings inside, and a players try to find a shell’s other half. It is relatively easy for everyone to play, too. 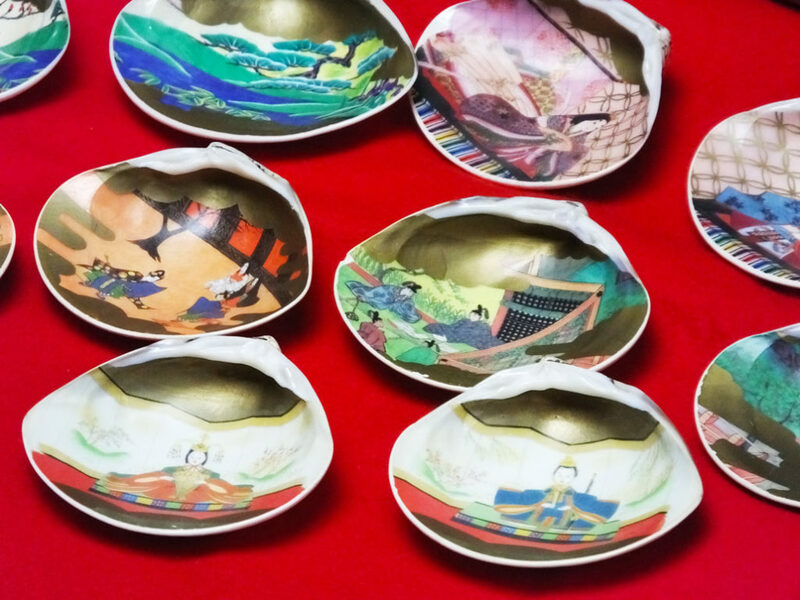 A shell of hamaguri, or Asian hard clam, fits only its other half, so the shells symbolize harmonious marriage, so in the old times, a bride brought them to her groom’s house when they got married. 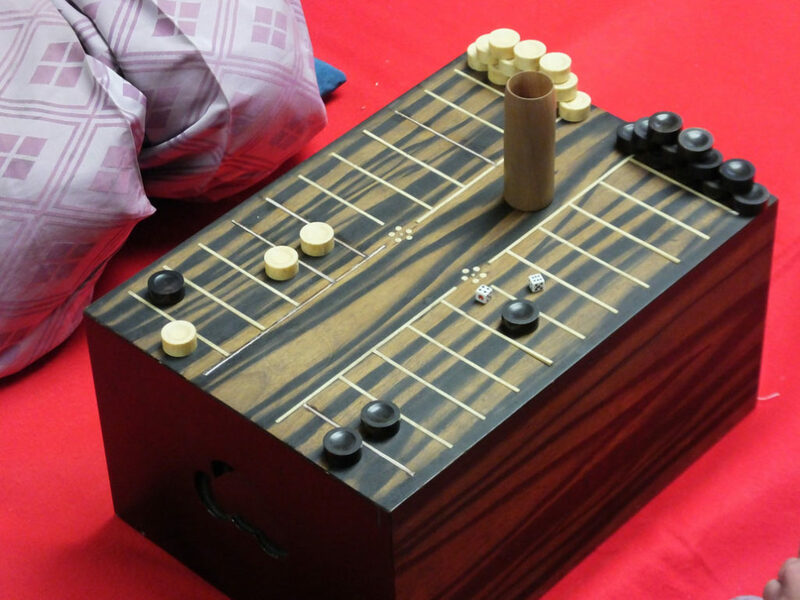 Sugoroku is a board game similar to the backgammon. Now Japanese people imagine an illustrated map when they hear the word “sugoroku.” It is interesting that they look totally different. In the Heian Period, it was so popular that it was played as a gamble, so it was banned several times. It takes much time, and maybe it is difficult to play. 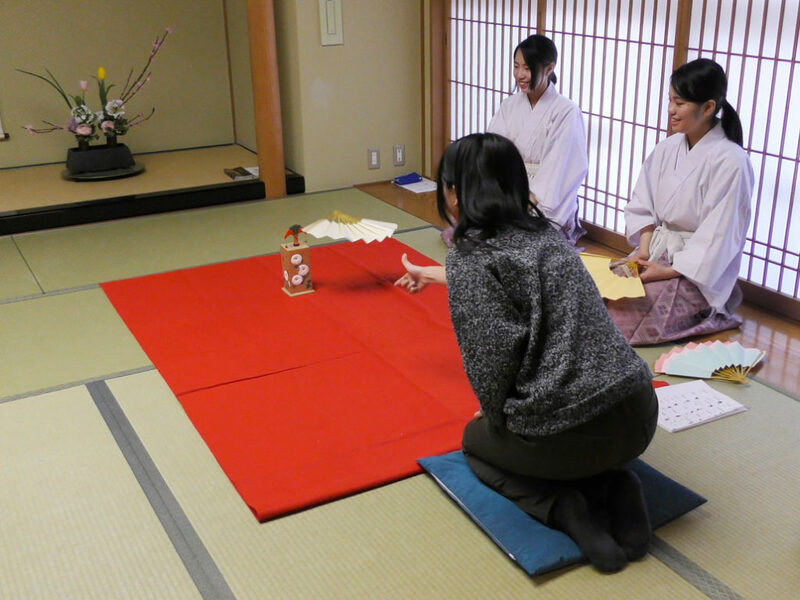 It was scheduled that visitors could have tea and play the hiina-asobi games from 1:00 p.m. to 4:00 p.m, but the tea room was already open when I went there around 12:30 p.m. About 10 minutes later, another room opened and visitors could play hiina-asobi games there. It was not crowded yet, so I could take my time to enjoy tea time and the games. 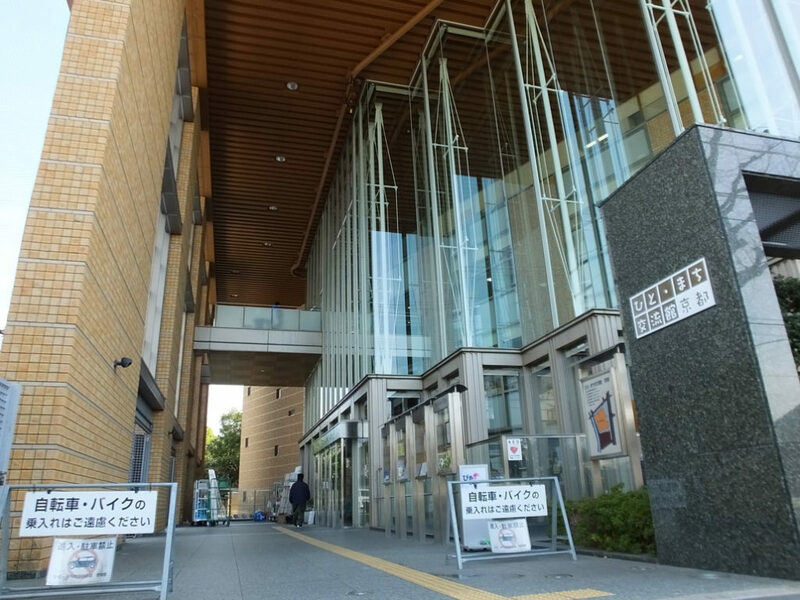 If you go there just before 2:00 p.m, you will have to see Hitobina-zoroi first, and then go to have tea and play the games with many other people, so you will have to wait for a long time. According to the priest of Ichihime Shrine, they could change the schedule depending on how crowded it will be in the future, too. Yet I think it is better to go early. 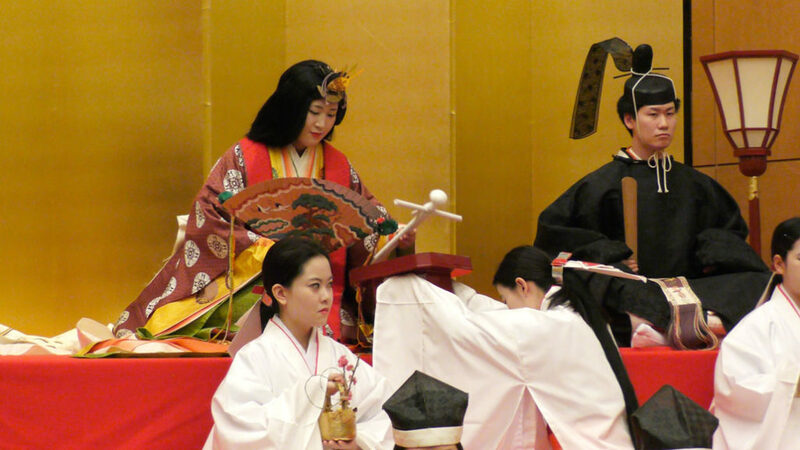 If you are in Kyoto on March 3rd, it is a great opportunity to experience the Heian Period, so why not go there? 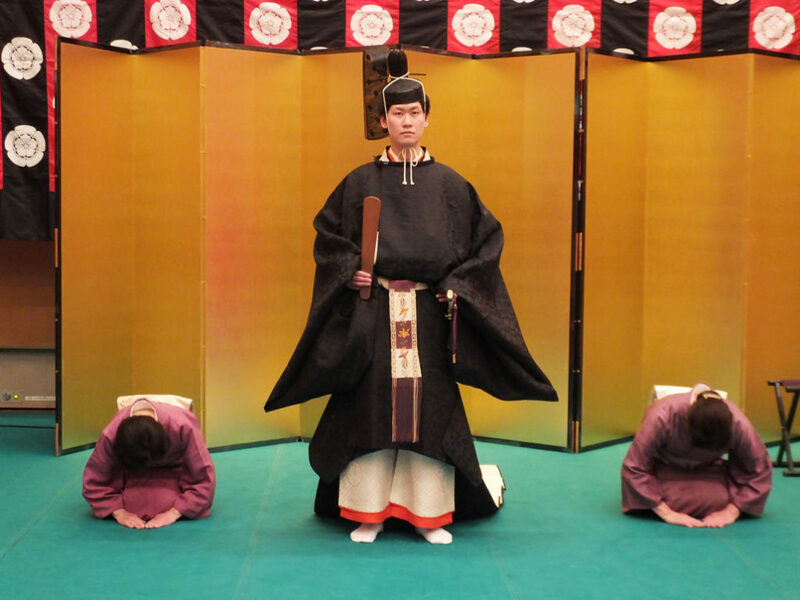 You rarely have a chance to see a demonstration of how to put junihitoe on a woman, and play the games that were played by nobles in the Heian Period. 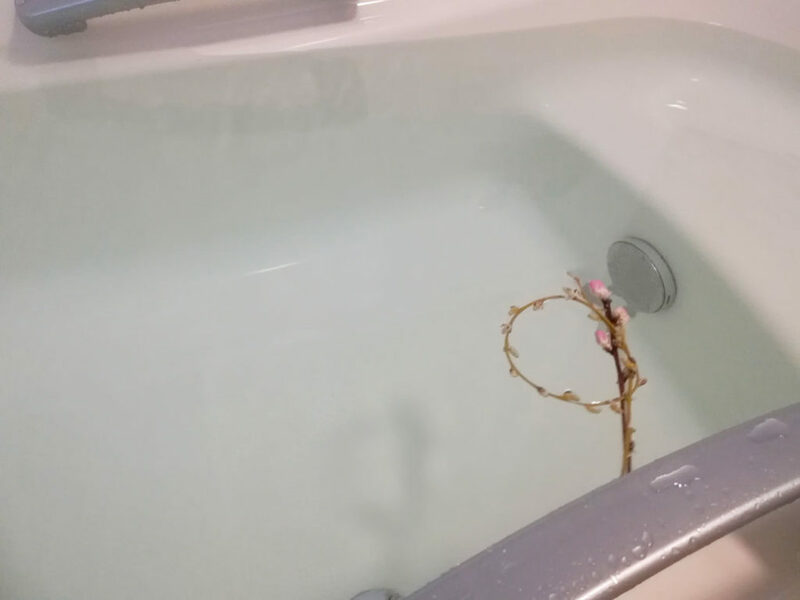 By the way, the peach branch amulet is believed to drive away evil spirits, so after the festival, float them in the bath at home. It is nice to bask in the afterglow, too.